I owe you a lot of wedding posts. 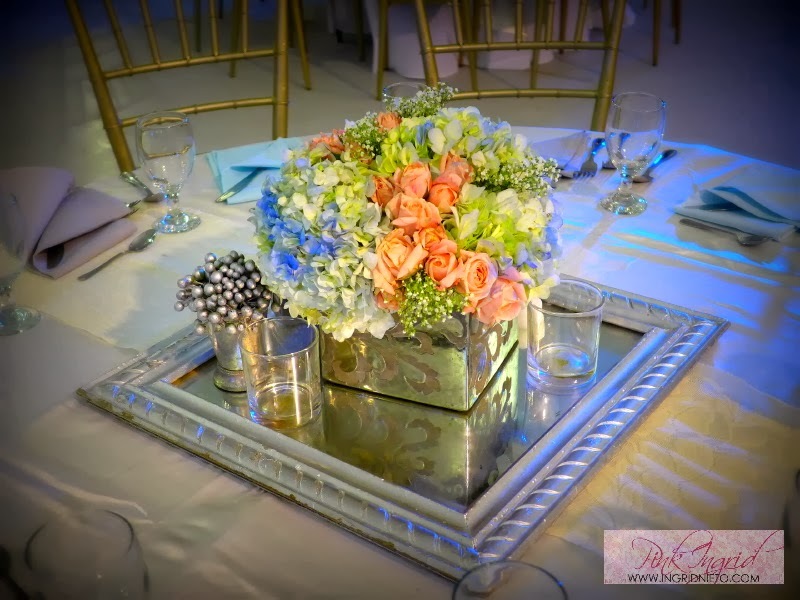 It’s been a very busy season but I’m delighted to have hosted for my couples! Didn’t have much time to sit and work on reviews this December so here I am, bumabawi. I was freezing as I did my hosting duties. 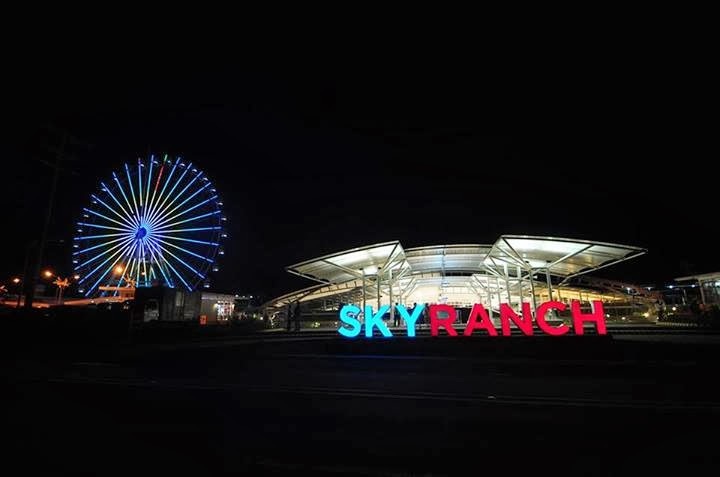 First time at Sky Ranch; I thought it was a closed venue with glass screens and everything. 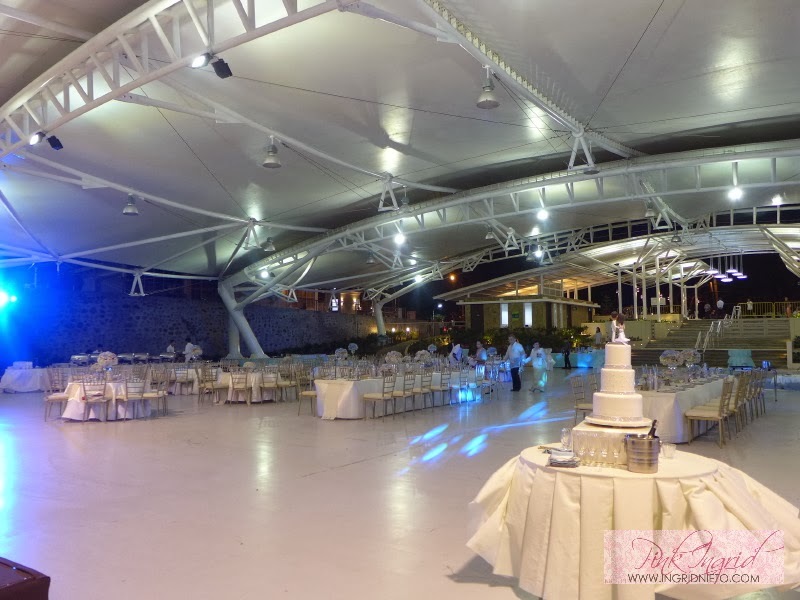 Expected guests were around 200, but the venue (in my estimate) can fit 500-900 guests. -When it rains, EXPECT TO GET WET because it’s open an windy. -Reserve a BIG, STURDY, WHITE SCREEN that won’t collapse when the wind decides to go cray-cray. Better yet, if kaya sa budget, magLED. I’m sure you want everyone to actually enjoy viewing your photo slideshows and on-site videos. Since the venue is big, you want the screen/LED wall to be at least 9×12. PARKING: Parking is okay, as long as you get there early. Take note that the event area and the theme park have a shared parking space. Since I was checked in at Taal Vista Hotel, the guard at the gate told me it was best to just walk since the Sky Ranch parking entrance had a long queue of vehicles waiting to get in. RECOMMENDED FOR: Morning or afternoon weddings. Weather should be cloudy or sunny. Never maulan, or you’ll get drenched. 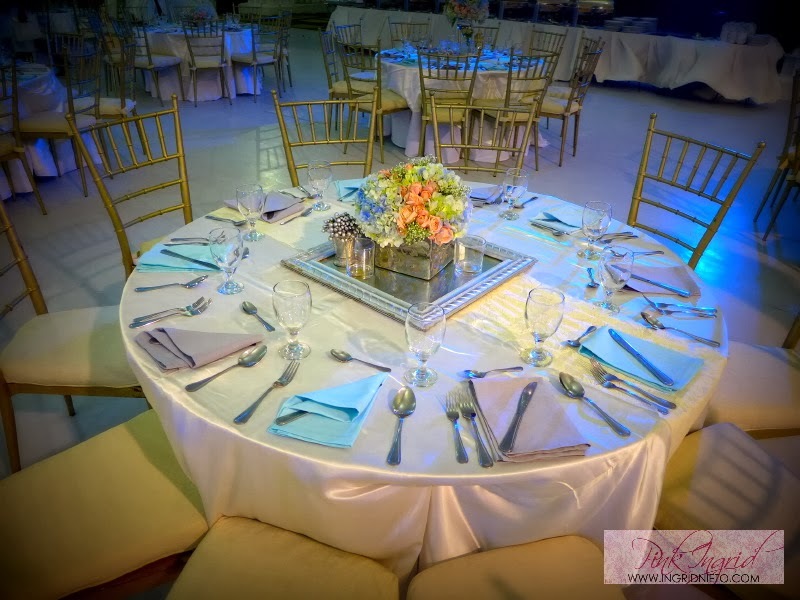 -Preps ideally should be done at the adjacent Taal Vista Hotel. WILL I GET MARRIED HERE? Nope. (No hard feelings. I just don’t like the idea that it’s very open). No privacy. 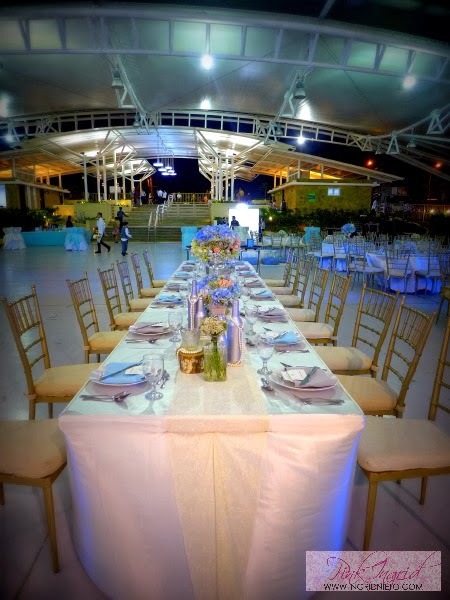 -For a venue this big, you have to make sure that your coordinator has an efficient team that isn’t undermanned. .
-You will need to shell out a bit for event styling. 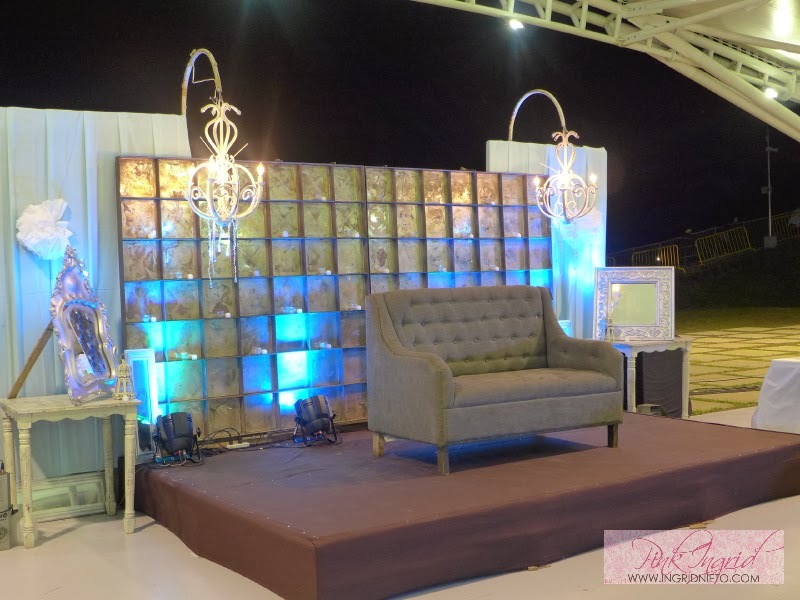 Depending on your caterer (if included sa package ang styling), the place can look pretty bare. Hi! 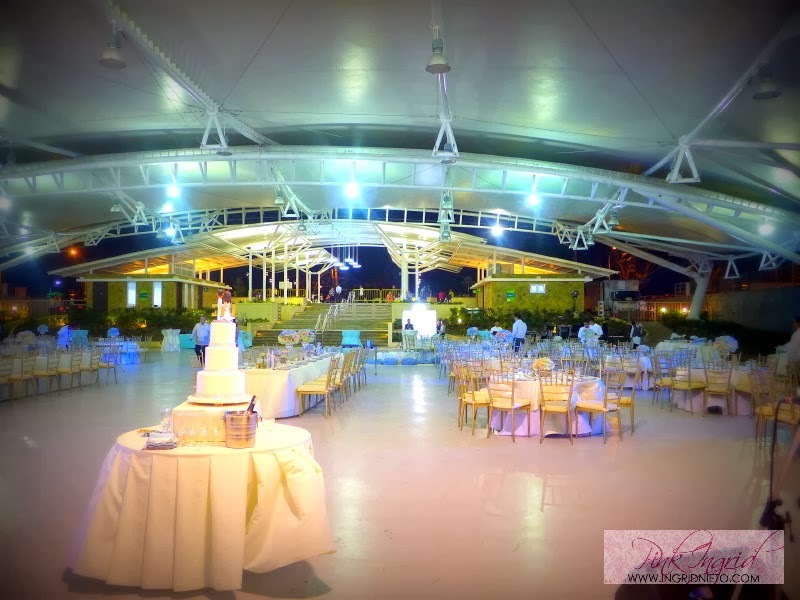 Can you please share how much is the rental fee for The Venue? Who is their accredited caterer? Thanks in advance for your reply.